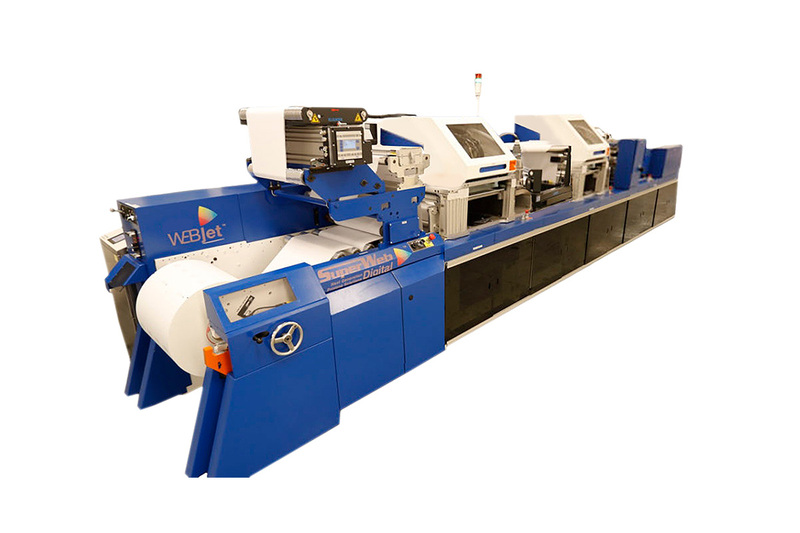 The Super Web WEBJet 100D is a continuous feed production inkjet device announced in 2015. The devices is targeted at production printing of Books – Color, Books – Monochrome, Direct Marketing – Postcards & High Color Direct Advertising, Direct Marketing – Self Mailers, Traditional Transaction Print, Transitional Mail. It has a top speed of 567 and uses aqueous dye ink.